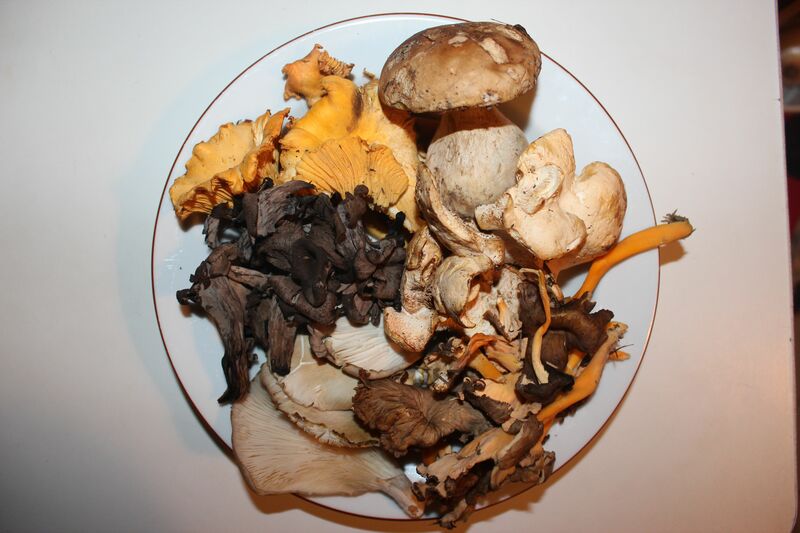 Yet another one of France’s most sacred culinary traditions is wild mushroom picking. In fact, mushroom picking in France is a highly regulated and competitive endeavor, guided by laws and/or commonly accepted social norms. If such land is public, a law passed in 1989 gives the prefecture power to regulate wild mushroom picking. This may include a per-person limit, certain days when picking is allowed, or a complete ban on mushroom picking due to environmental factors.